Best UBC Dentist - Alma Dental Centre - 4th Ave and Alma St.
Dr. Sandeep Sidhu and Dr. Michael LeClair, your UBC dentists, offer 20% off preventative services, basic services and major tooth restorations for individuals receiving coverage under the ihaveaplan UBC AMS package (find us here on the ihaveaplan.ca). Call us today at 604.222.8430 to make an appointment. Our dental clinic is near UBC, only a 5 min drive from campus, located on the corner of 4th Ave and Alma Street. 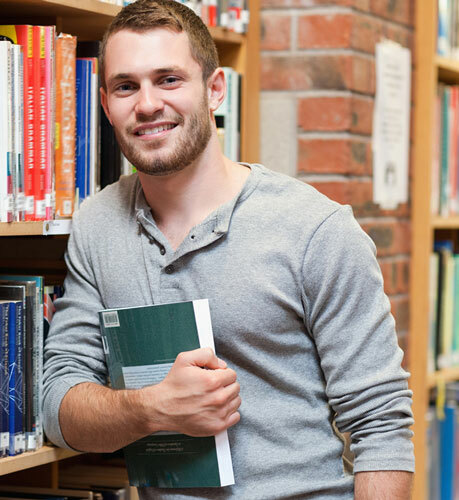 Our goal is to provide the best dental services available to the UBC Community and Point Grey. Contact us today to book your appointment or fill out the appointment request form. New patients who have a complete dental exam, including x-rays and cleaning receive in-office whitening for only $99, or custom made whitening trays to use at home ($200 value) for only $99! Furthermore, we are offering Teeth Whitening at $199 for all patients wanting the dentist assisted procedure. Our UBC dental clinic has been proudly serving the community for over 15 years and are dedicated to helping patients achieve bright, beautiful, stunning smiles and optimal oral health. Our connection to the community is part of our culture as well. Dr. LeClair is an alumni of the fantastic UBC Dentistry program. Alma Dental Centre offers a wide range of services. If you are interested in making your teeth straighter without getting braces, ask us about Invisalign during your next appointment or call us for more information. 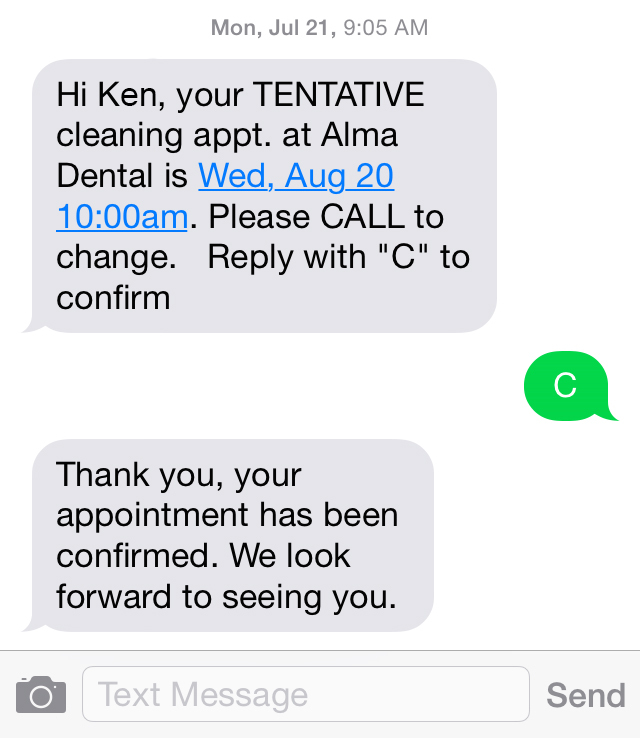 As a value add, we have recently introduced a text messaging service that reaches out to UBC dental patients to remind them of their next scheduled appointment. We know that our student patients run hectic schedules, so this new easy to use messaging service allows you to confirm or reschedule an appointment in seconds. If Alma Dental Centre is new to you, please check us out and see what we are up to on Twitter and Facebook, or you can see what people say about us on Yelp. Whether you are looking to brighten your smile, or are in need of a reliable dental clinic near UBC, our team of experienced dentists are here to help.